As Australia’s property market charges towards its longest price correction in history, research experts are beginning to predict when the downturn will settle. 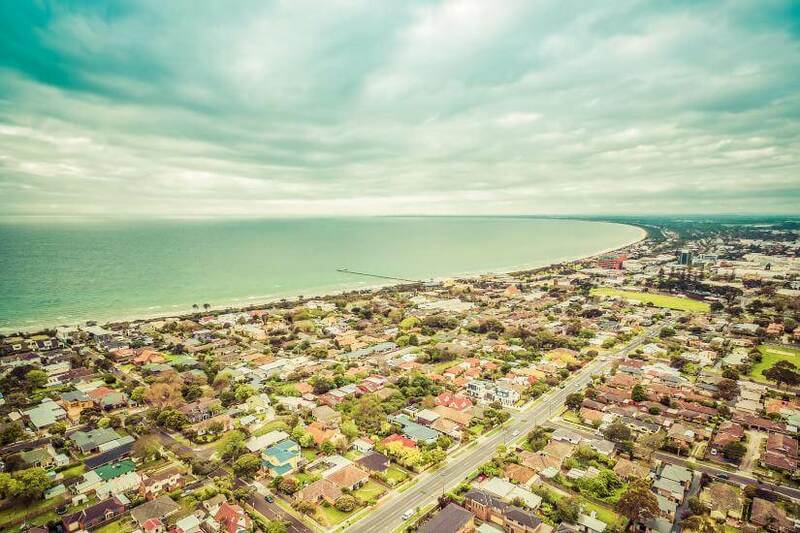 A research house expects the fall in residential property prices to “abate” in late 2019. “[Our] models show, at least for the short term, that values are likely to continue trending lower, with the rate of decline easing later this year and into 2020,” CoreLogic said. “Historically, market recoveries from their trough have generally been fairly rapid; however, the recoveries have generally been driven by lower interest rates or a mix of stimulus such as the first home buyers grant boost,” CoreLogic added. These predictions are in line with those of accounting and advisory giant KPMG. Its chief economist believes values will start to pick up again in Melbourne and Sydney by 2020 and 2021, respectively. Sydney and Melbourne have experienced the steepest declines in the current downturn, with the biggest price drops recorded since the GFC. Since October 2017, prices nationally started dropping, residential property prices have fallen by 6.8 per cent on average. This 16-month downturn in national home values is the second longest in history, according to CoreLogic. “Since 1980, there have been eight separate housing market downturns,” CoreLogic said. “National housing market downturns have [been] generally fairly short-lived with the current downturn of 16 months already the second longest with the 2010-12 decline running two months longer than the current downturn,” CoreLogic said.